It's like Christmas in April! There comes a time every month when the PlayStation Prophets venture down from their floating enclave and deliver free games unto their followers, the PlayStation Plus subscribers. As it just so happens, that time was earlier today, and one of those free games is quite the gem. 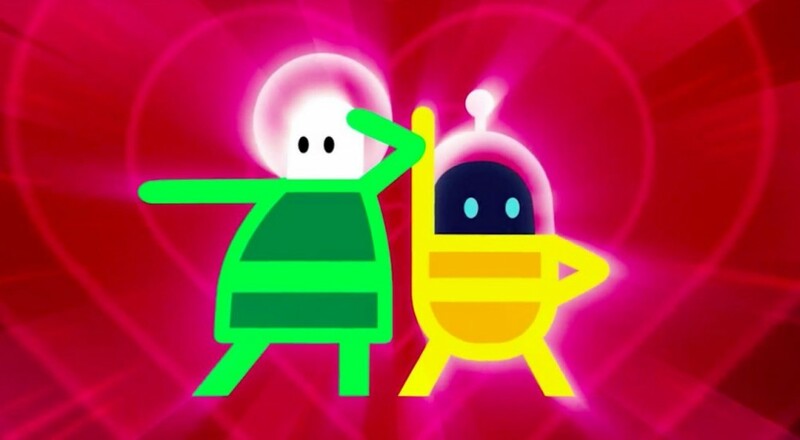 To put it plainly, Lovers in a Dangerous Spacetime is on the PlayStation Plus lineup for April. It's a four player cooperative space... explorer in which anthropomorphic animals must work together to guide an oddly shaped spaceship through a series of semi-randomly generated missions, all with the intent of bringing love back into the world. It's a whole thing. You can catch a glimpse of it in the video below. Piloting a spaceship doesn't sound all that hard, right? Well, it isn't, until you realize that no one's on the steering wheel, so you'll have to do that, and wait a second, no one's moving the shield around either, and hang on, there are giant space-fish moving in behind us and no one's on the rear gun why aren't you idiots on the rear gun oh my god everything's on fire. I reviewed this game when it came out and found it to be a fantastic mix of roguelite elements, strategy, and general cooperative chaos. Plus, it's downright adorable. If you enjoy hijinx and yelling (playfully) at your friends, it's definitely worth checking out. Page created in 0.3057 seconds.